Book: Psalm (1), Hosea (1), Ephesians (1). Series: Christmas (1), The Christian Life (1), Guest Speaker (1). Hosea 1:1-12 (Part of the Christmas series). Preached by Conor O'Neil on December 30, 2018 (Sunday Morning). Psalm 119:129-136 (Part of the The Christian Life series). 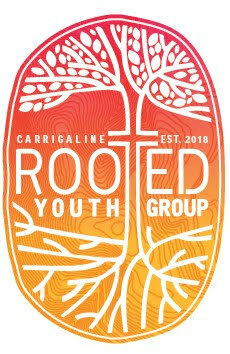 Preached by Conor O'Neil on July 29, 2018 (Sunday Morning). Ephesians 5:18-6:9 (Part of the Guest Speaker series). Preached by Conor O'Neil on July 30, 2017 (Sunday Morning).